Thanks to GameSpot, we have new footage of My Friend Pedro running on Switch. 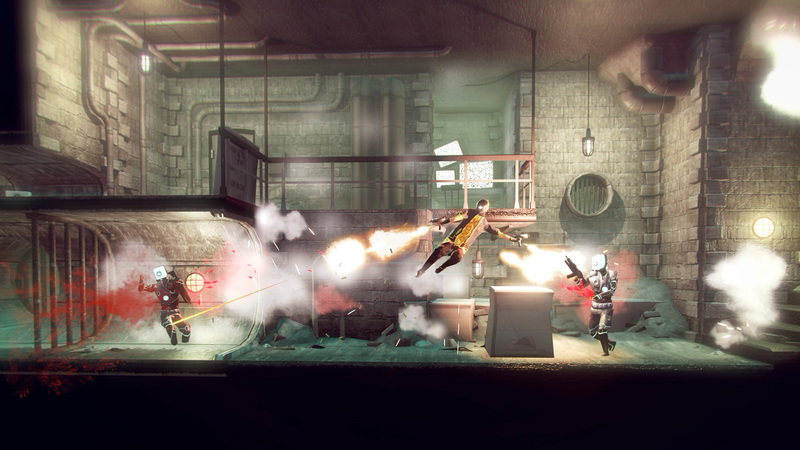 Watch the gameplay in the video below. A new trailer for My Friend Pedro has gone live, which hits Switch sometime in June. Get a look at the video below. My Friend Pedro is playable at PAX West 2018, and IGN has captured some footage of the latest build. Check out the gameplay below. IGN has a new look at My Friend Pedro from Gamescom 2018. Check out the latest footage in the video below. 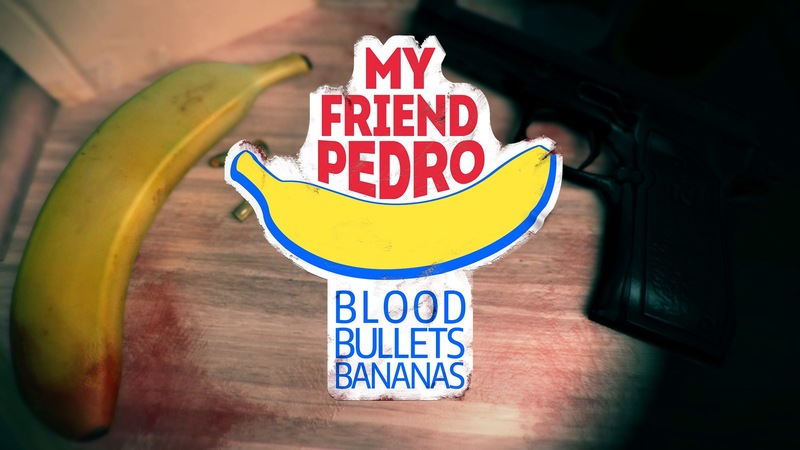 DeadToast Entertainment’s My Friend Pedro is coming to Switch. The “violent ballet” will be appearing on the console in 2019.